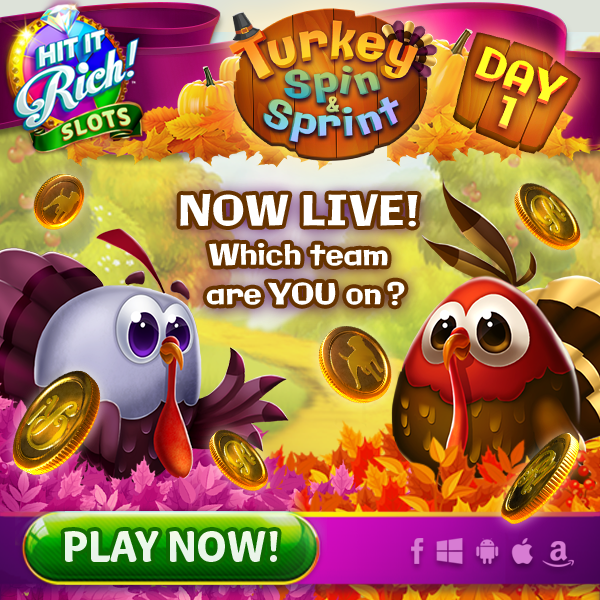 It's time for Turkey Spin & Sprint! Tom and Timmy are at the starting line and are racing to the finish over the next 4 days!! the closer your team gets to the finish line! The winning team gets a surprise!